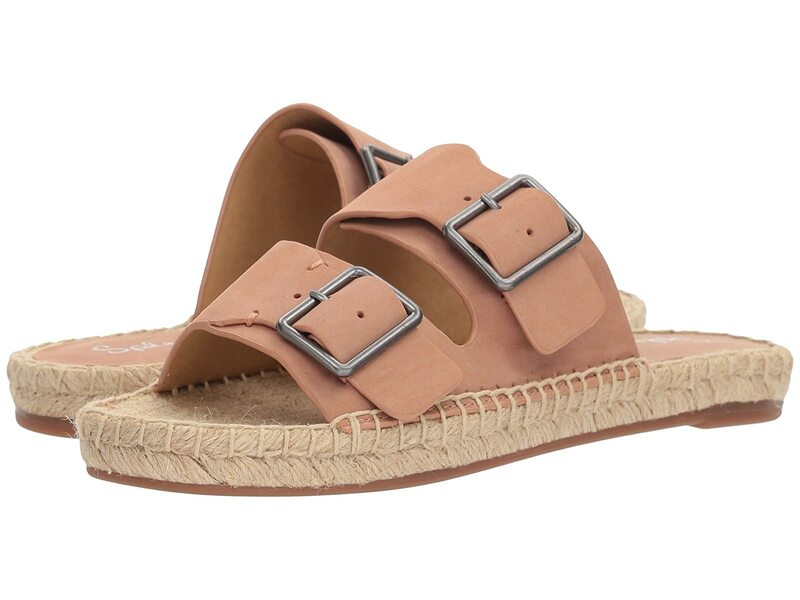 A classic design gets a modern update with the Splendid® Blake espadrille sandal. Leather upper flaunts statement buckle closures. Wide, dual straps over vamp. Lightly padded, stationary jute footbed.